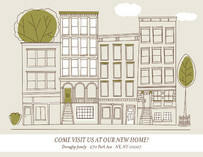 Have you checked out Target's Red hot shop this month? Target is thinking green. 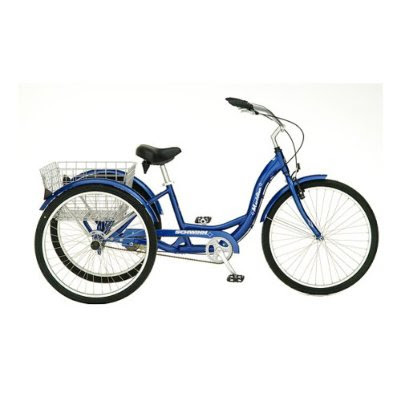 Take a look at this 3 wheeler bike by Schwinn equipped with a large basket to carry all those groceries you pick up at the store. 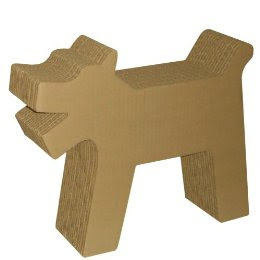 This dog shaped cat scratching post is made out of 100% recycled materials and veggie based glue. 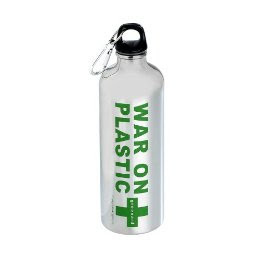 And something for all of you that drink water, a stainless steel water bottle. See here to view all this month's selections. Mmmmm I love drinking water out of stainless steel. Seriously I love the taste!